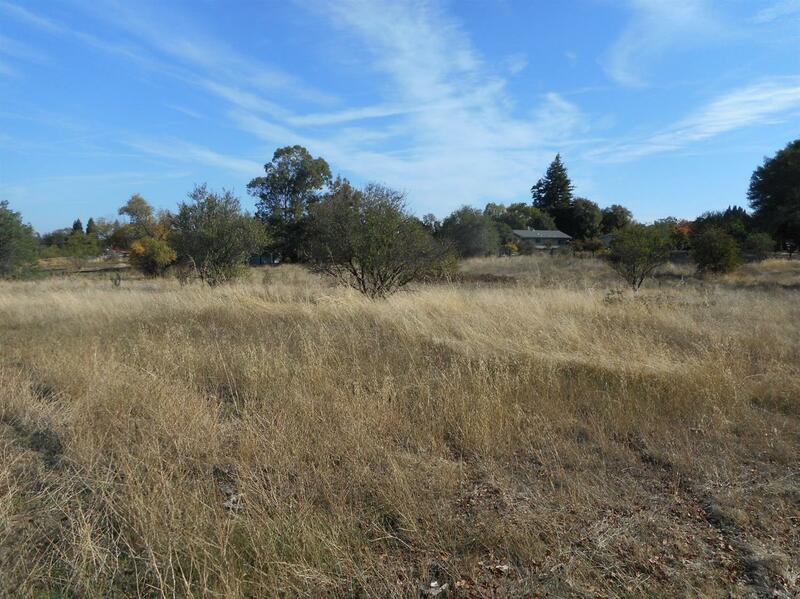 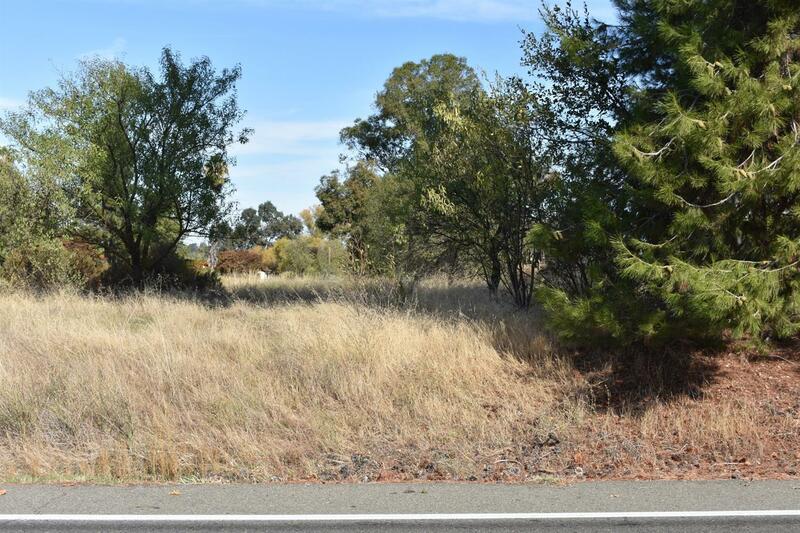 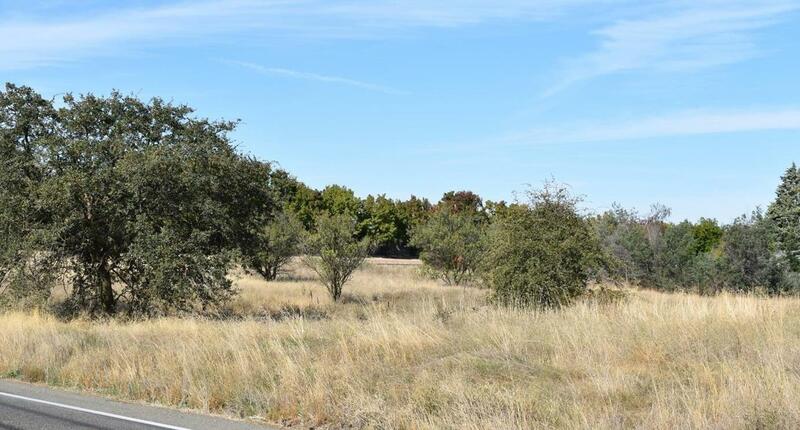 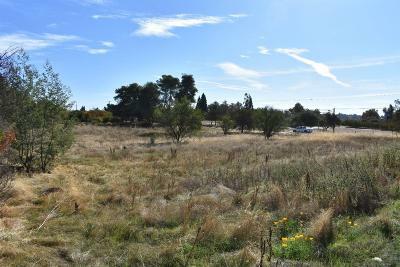 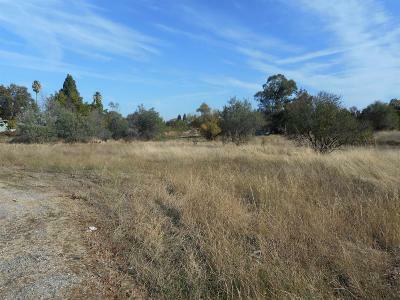 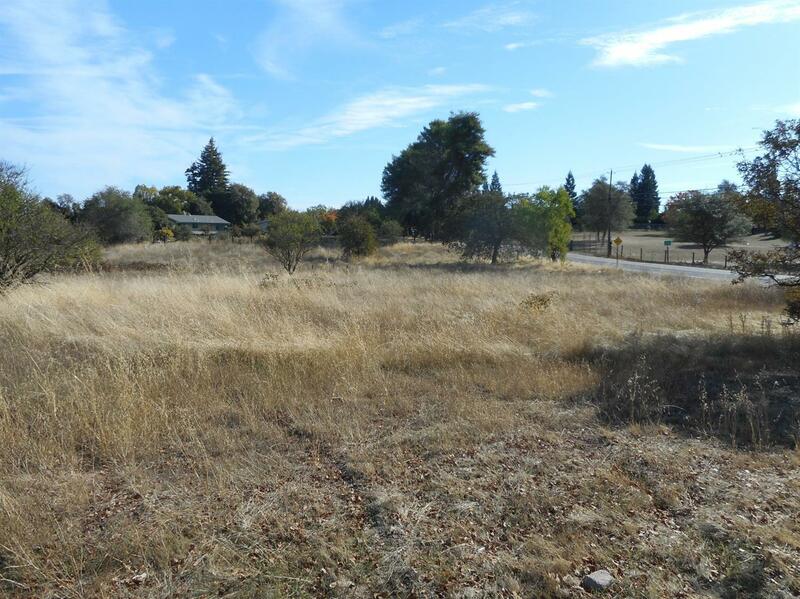 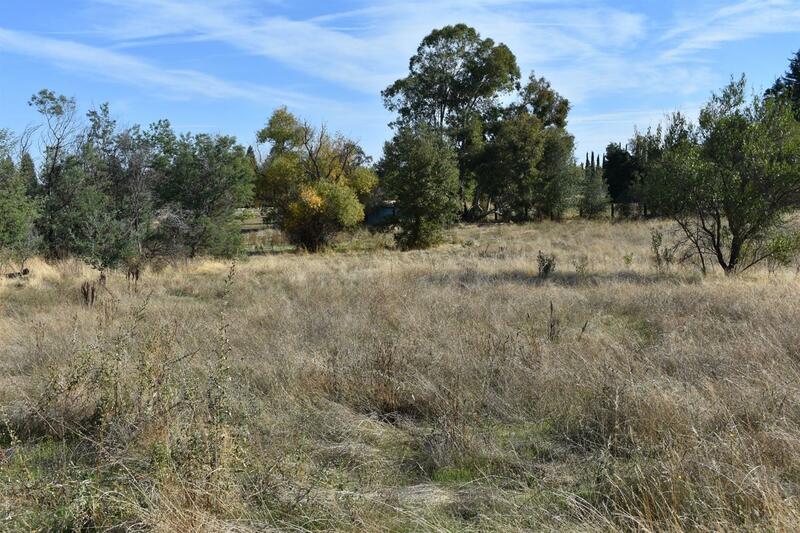 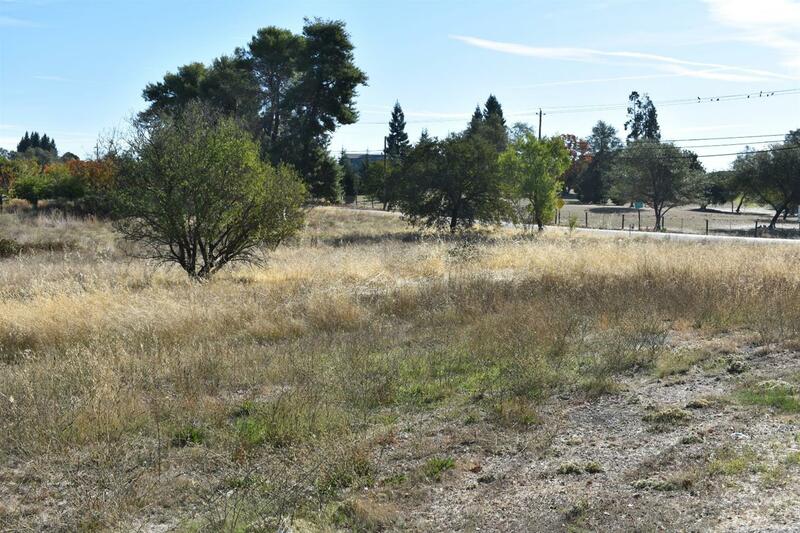 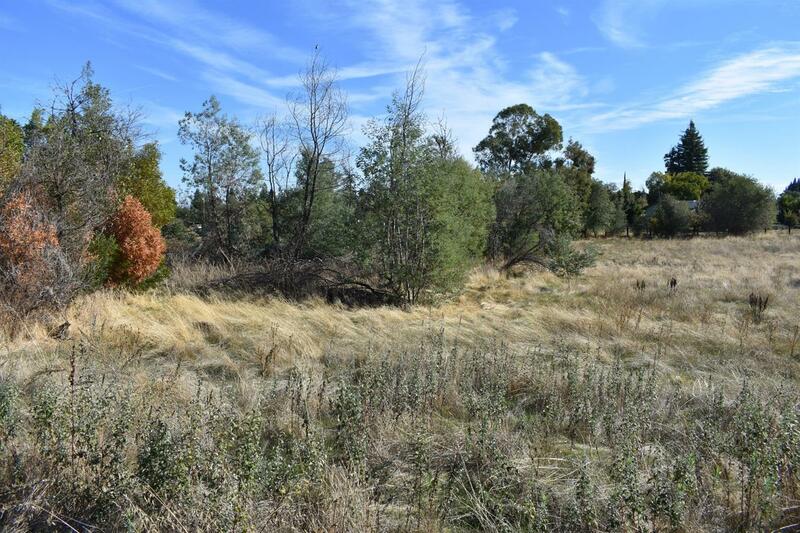 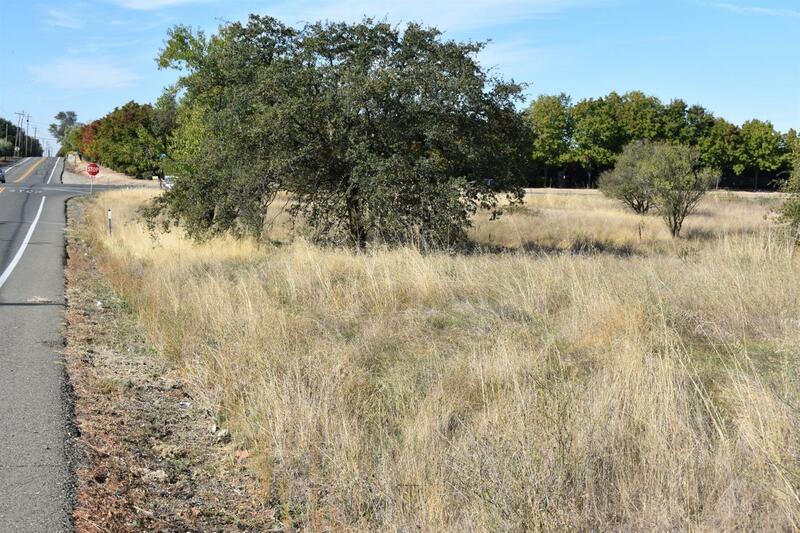 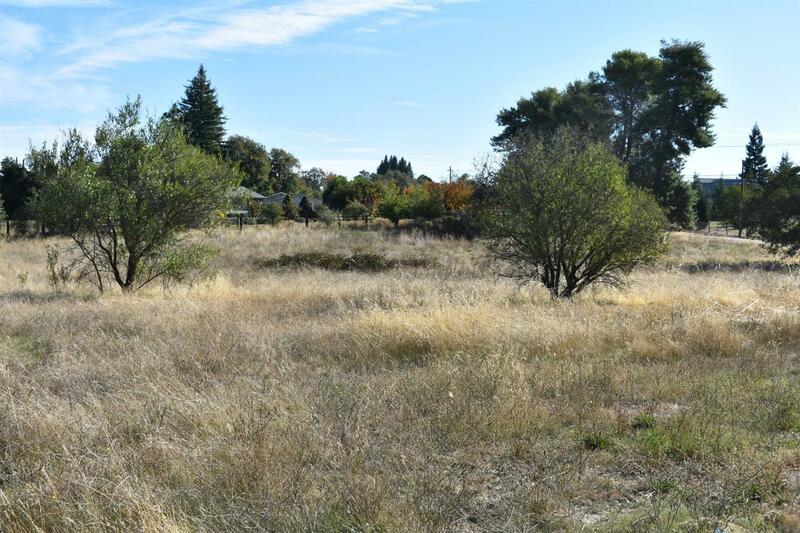 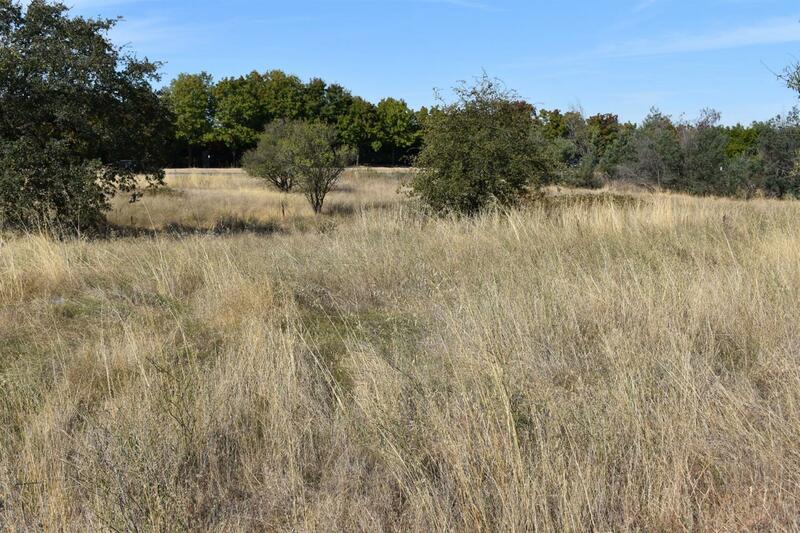 Build your dream on on this 2.19 acre lot that is centrally located in Granite Bay. 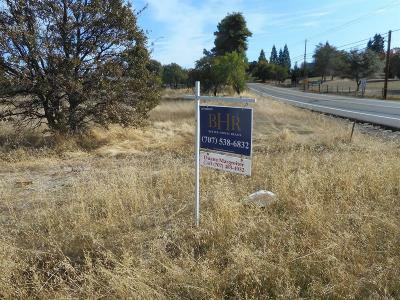 Corner lot exposure and close to everything. 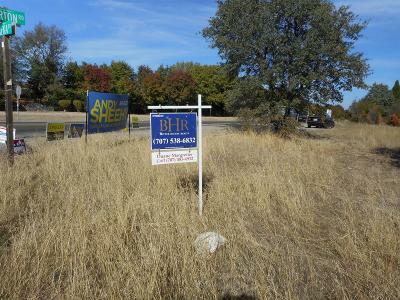 Folsom Lake is minutes away.